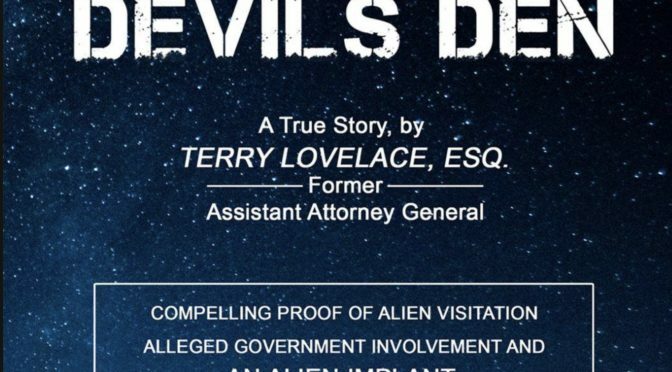 On April 24, 2018 Fahrusha and Kate Valentine were pleased to welcome Terry Lovelace, alien abductee and author of Incident at Devil’s Den to “Shattered Reality Podcast”. Terry’s story is so remarkable that we gave him a whole lot of room to tell his story. We’d like to have him back to answer our questions and any questions our listener’s would like to ask. Regretfully we lost Kate Valentine’s connection about 20 minutes into the show. Terry Lovelace saw several UFOs as a child and saw grey alien beings in his childhood bedroom. After he joined the Air Force in the ’70s he worked as a medic. He and another medic and a number of other Air Force personnel witnessed an unknown diamond-shaped craft hovering over a missile silo one freezing night in Missouri. Two years later he and his medic friend went on a camping trip to Arkansas’s Devil’s Den National Forest. There they witnessed a huge triangular craft hovering over a meadow where they had set up camp. The craft sent down laser like beams of light which appeared to inspect them. They retreated to their tent where they fell unconscious and woke up later to see the craft depart the meadow. Crying and terrified, they got in their car, leaving behind all their camping gear. They drove back to the Air Force base with great haste, stopping only for beverages to slake their overwhelming thirst. Upon return, they were both hospitalized with skin burns and photophobia, an abnormal intolerance to visual perception of light. They were also separated and forbidden to interact with one another and one another’s families. Subsequently, Terry was questioned by Air Force OSI officers under the influence of a truth serum-like drug. More recently he discovered a metal object in his knee along with several other objects through a series of x-rays at a veteran’s hospital. The metal object was later removed by the beings that put it there. 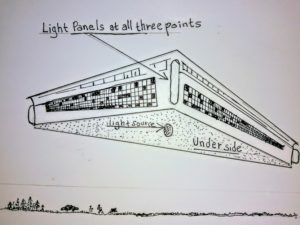 Drawing of the craft witnessed by Terry Lovelace and companion. Terry Lovelace is a lawyer and former Assistant Attorney General of both Vermont and American Samoa. 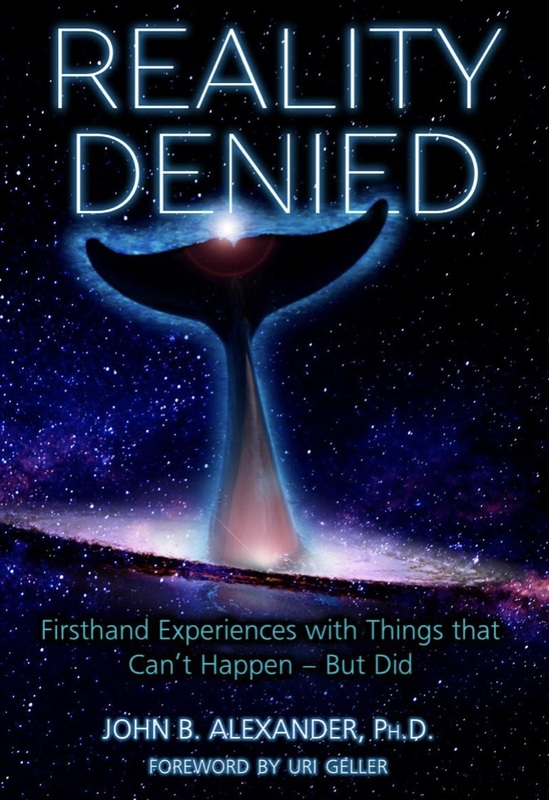 On October 24, 2017 Kate Valentine and Fahrusha were very pleased to welcome Dr. John B. Alexander back to Shattered Reality Podcast to discuss his new book Reality Denied, Firsthand Experiences with Things That Can’t Happen But Did. This book is an autobiography of many of Alexander’s paranormal experiences and extraordinary events. 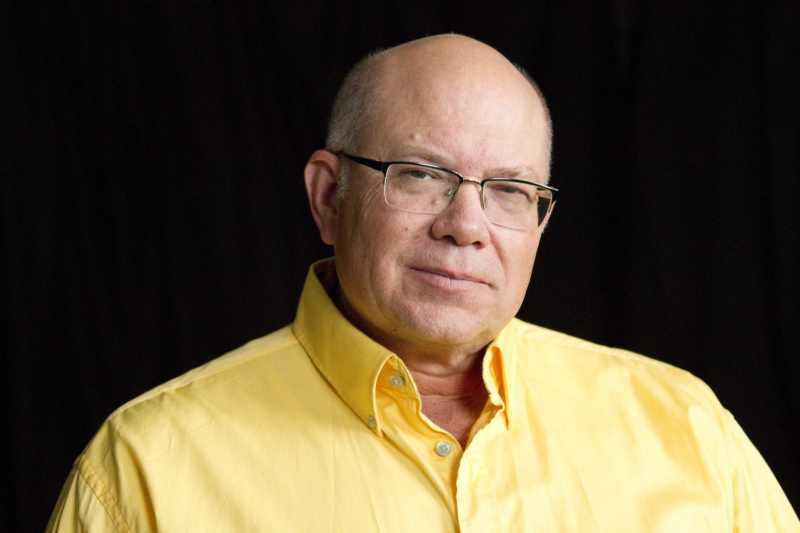 He is the author of a number of other books and articles including UFOs: Myths, Conspiracies and Realities and is the recipient of awards too numerous to mention. We spoke about UFOs, trans-species communication with dolphins and unusual human skills including metal bending. The book is filled with fascinating and mind-bending experiences, exotic places visited, and extraordinary people met. But the takeaway is the lifelong quest and metamorphosis of a curious individual who began his career as an infantry private. He rose to Army colonel, received a PhD, became a non-lethal weapons expert and more recently delved into shamanism. John calls for more research into the nature of consciousness and these things that can’t happen but do. He fears that today’s paradigm of materialism keeps young scientists from researching the true nature of consciousness. He encourages more open-mindedness in science and hopes that young researchers will have the courage to explore areas beyond the soul-crushing confines of mechanistic materialism, as have many quantum physicists. 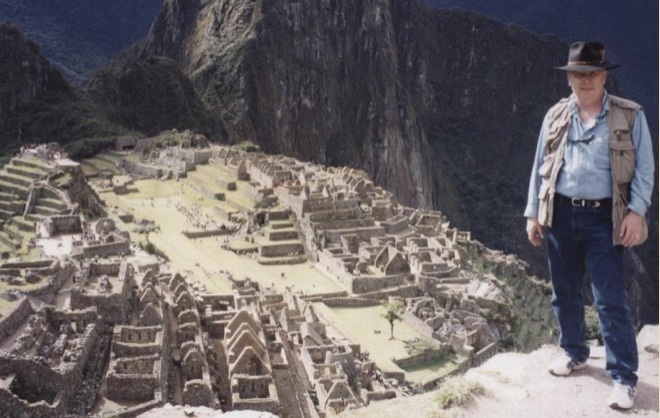 Author John B. Alexander PhD at Machu Picchu, Peru. 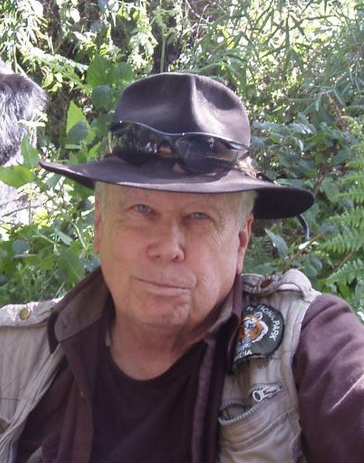 David Booher, author of No Return, the Gerry Irwin Story, UFO Abduction or Covert Operation? Fahrusha was very happy to welcome David Booher, author of No Return, The Gerry Irwin Story, UFO Abduction or Covert Operation? to Shattered Reality Podcast. Booher has penned an exceptionally well written and well researched book on the extraordinary experiences of an Army soldier in 1959. Before David Booher did his research, everyone in the ufological community thought that Gerry Irwin had completely disappeared. Booher found Irwin, alive and reasonably well in his native Idaho. While on leave from Fort Bliss in 1959, Gerry Irwin saw an unidentified falling object in Utah during his drive toward his army base in Texas. Thinking it was a plane in the process of crashing he left his car by the side of the road and headed into the bush to help. He was found by a local sheriff face down in the February snow. He subsequently suffered from extreme amnesia and went AWOL on two occasions. Those are the bare bones of the story as described in 1962 by Jim and Coral Lorenzen of APRO (Aerial Phenomena Research Organization). We discussed some of the many details the author was able to ferret out. 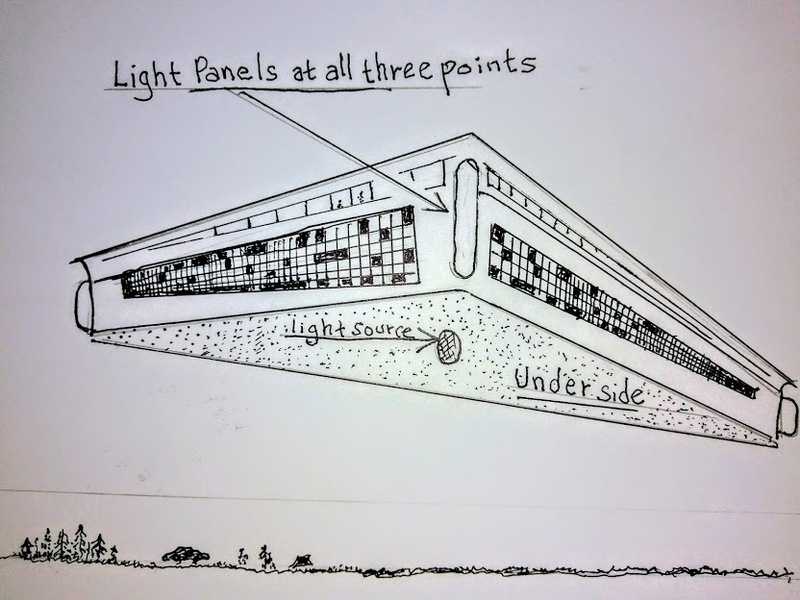 In our Listeners Corner, June Ponte, an artist and intuitive from New Jersey, tells us of two UFO sightings she experienced in the Garden State. Co-incidentally Gerry Irwin had been a Nike missile technologist at the time of his initial experience and June Ponte had been protesting nuclear power directly before one of her sightings. Dr. Irena Scott, author of of UFOs Today, and researcher into the government cover-up. 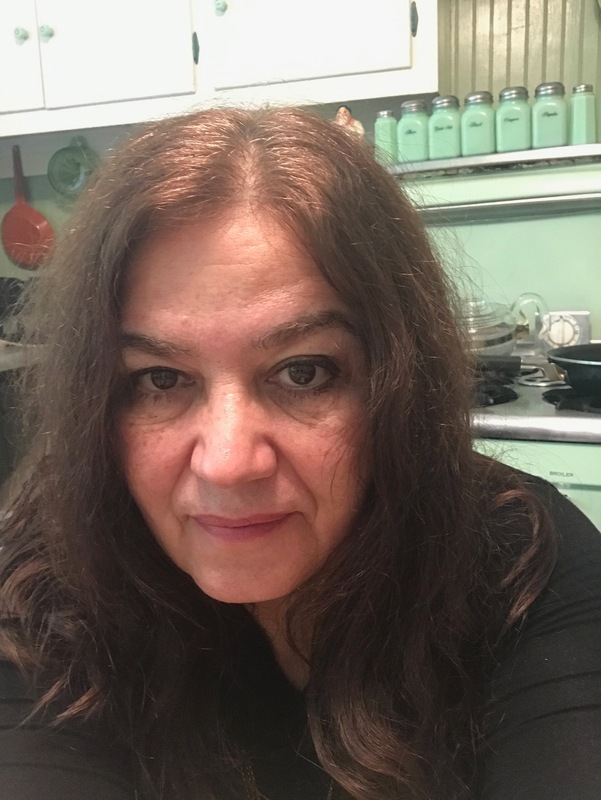 On September 28,2017, Kate Valentine and Fahrusha were proud to present Dr. Irena Scott, author of UFOs Today, 70 Years of Lies, Misinformation and Government Cover-Up, to “Shattered Reality Podcast”. Her book is a compendium of many years of research into the UFO phenomena. An Ohio native, who has worked for the Defense Intelligence Agency and the Battelle Memorial Institute as an image analyst, she has a very impressive educational background including a BS from Ohio State University, an MS from the University of Nevada, and a PhD from the University of Missouri in the Department of Veterinary Medicine. Her post-doctoral studies were done at Cornell University. 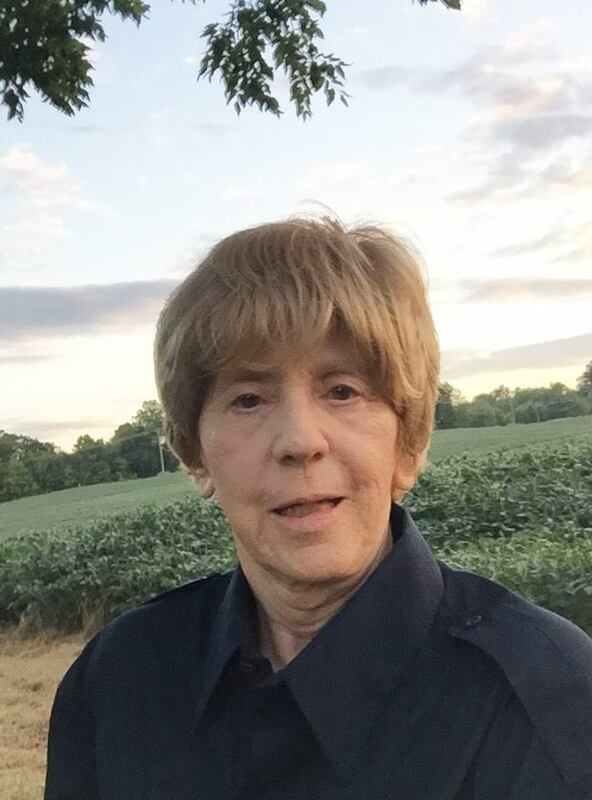 She also has been a case investigator for the MUFON. Add to that her proximity and frequent visits to Wright Patterson Air Force Base, which is purportedly where the remains of alien visitors and crashed alien craft are taken, and you have the makings of some astonishing reports that Dr. Scott got directly from witnesses. We explore her impressions of what she thinks are the origins and purposes of those non-human intelligences which have been recorded since the dawn of time, but more specifically in her book, since the famous Kenneth Arnold sighting in 1947. Included in our discussion is the fascinating and heretofore under-reported Coyne helicopter case, which is one of many such cases featured in her book. In our “Listener’s Corner” we feature well-known NYC artist Anthony Santuoso who speaks about two family members’ experiences with UFOs and his father’s near death experience. Anthony is a painter in the style of Magical Realism, a founding member of the seminal co-operative Bowery Gallery in Manhattan, and a current instructor in the Fine Arts Department of the Fashion Institute of Technology. 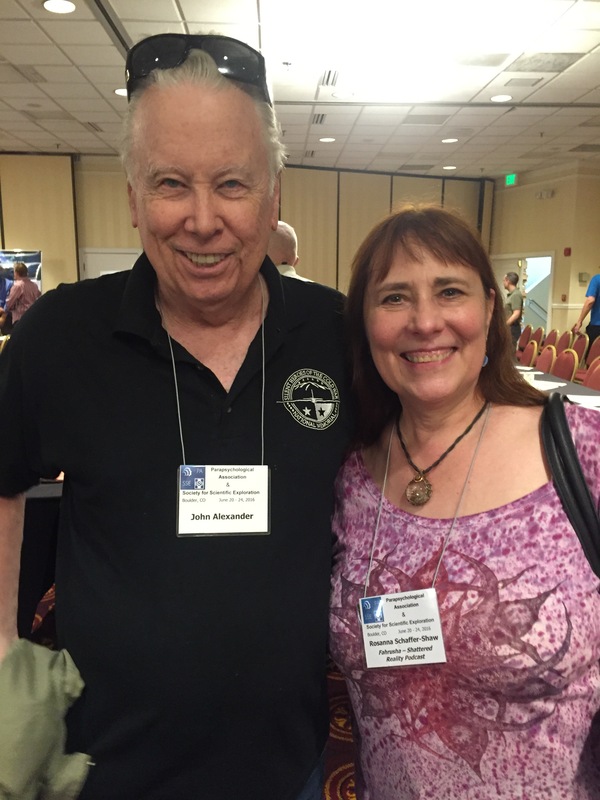 John Hastings, researcher into incursions by UFOs involving nuclear missile sites. On September 27, 2016 Kate Valentine and Fahrusha welcomed Robert Hastings, researcher of incursions by UFOs into nuclear weapons storage facilities, to Shattered Reality Podcast. One of the biggest threats to humanity and the planet is the possibility of the explosion of nuclear weapons on the Earth or in the atmosphere. 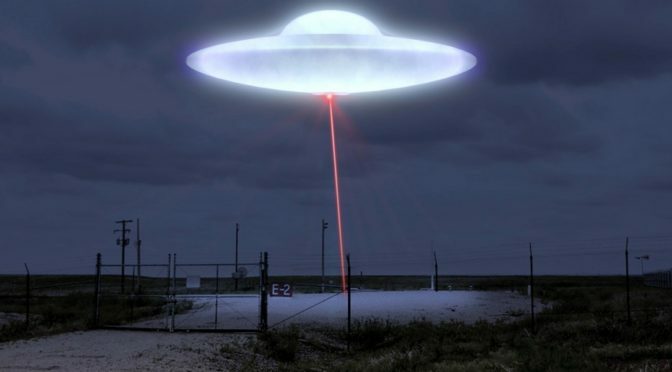 Since the dawn of the nuclear age in the late 1940s, UFOs have been observed in conjunction with nuclear tests, nuclear research facilities and nuclear missile silos. This situation continues to the current day. Robert Hastings has been faithfully documenting this phenomena for more than three decades. In many cases the UFOs apparently took the missiles off-line rendering them unable to be fired. In a few cases there were nuclear weapons put into the firing mode causing panic. While Hastings’ research is largely centered in the US, there is documented evidence of incursions by UFOs happening at Russian missile sites as well. Robert Hastings’ 48-minute documentary film, UFOs and Nukes: The Secret Link Revealed, is available at www.vimeo.com/ondemand/ufosandnukes $4.99 rental; $9.99 to purchase. A generous donation by Jared Tarbell of Etsy.com made the film possible. His book, UFOs and Nukes: Extraordinary Encounters at Nuclear Weapons Sites, is available ONLY at www.ufohastings.com/book for $24.95. Scalpers at Amazon resell it for $75 and up. 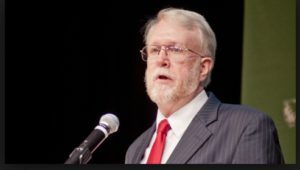 Robert Hastings mentioned on Shattered Reality Podcast an article, which is difficult to locate on the Internet featuring ex-CIA administrator Victor Marchetti. It discusses why the ‘Powers That Be’ in various countries which are purportedly officially aware of the UFO secret will never voluntarily divulge it. He also mentions high-level rumors he heard at CIA of crashed UFOs and bodies of “little gray men on ice at Wright-Patterson AFB”. 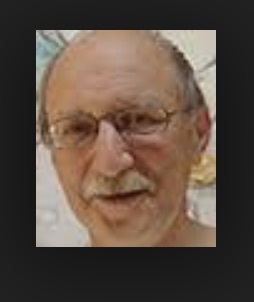 On July 6, 2015 Dr. Paul H. Smith joined Kate Valentine and Fahrusha for a lively discussion about remote viewing. Turns out he knows quite a bit about UFOs and about dowsing too. He has written the award winning book Reading the Enemy’s Mind: Inside Star Gate ­ Americas Psychic Espionage Program (Tor/Forge 2005) which is currently out of print but available as a used book. His new book, The Essential Guide to Remote Viewing is widely available. Army in 1996 at the rank of major from his final duty position, chief of intelligence and security for the Military District of Washington. 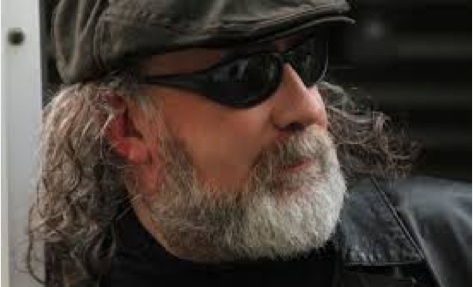 Since 1997 he has been president and chief instructor of his own commercial full-service remote viewing training company, Remote Viewing Instructional Services, Inc., and is a founding director of the non-profit International Remote Viewing Association, of which he is past president. Fahrusha was lucky to meet Dr. Smith at the IRVA conference in New Orleans in 2015. On June 10 2015, Kate Valentine and Fahrusha were pleased and excited to welcome John B. Alexander, Ph.D. to “Shattered Reality Podcast”. In the intro to our podcast “paradigm shifting” is prominently mentioned and Dr. Alexander is nothing if not a paradigm shifting individual! His life is so varied and fascinating that it would have taken many more hours to ask him about all of his interests. Dr. Alexander has written an engrossing book, UFOs, Myths, Conspiracies, and Realities dealing with his adventures in attempting to find out from the inside what the government knows about UFOs. He contends that disclosure has already taken place, UFOs are unarguably real but humanity is asking the wrong questions. His book is comprehensive and well written with a great many dates and details. 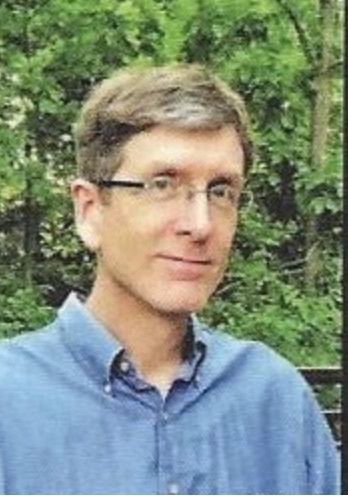 Dr. Alexander has written a number of other engaging books which can be accessed at his website. Born in New York, Dr. Alexander entered the army in 1956. 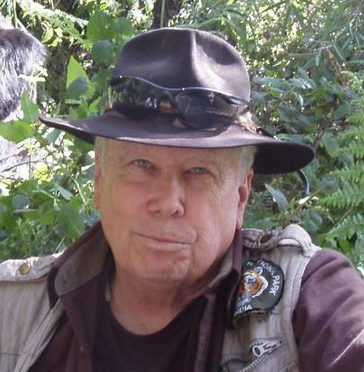 He commanded a Special Forces A team in Viet Nam and Thailand and started the Advanced Theoretical Physics Project studying UFOs while still in the Army. After he retired from the Service with the rank of Colonel of Infantry, he worked in the field of non-lethal weaponry at Los Alamos National Labs. 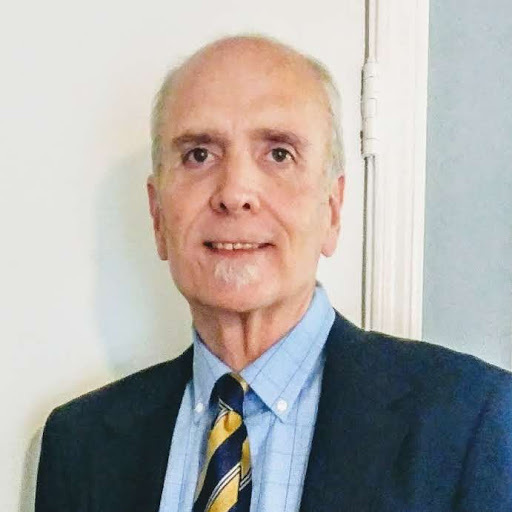 He has a Ph.D. in Thanatology, the scientific study of death and the practices associated with it, including the study of the needs of the terminally ill and their families. 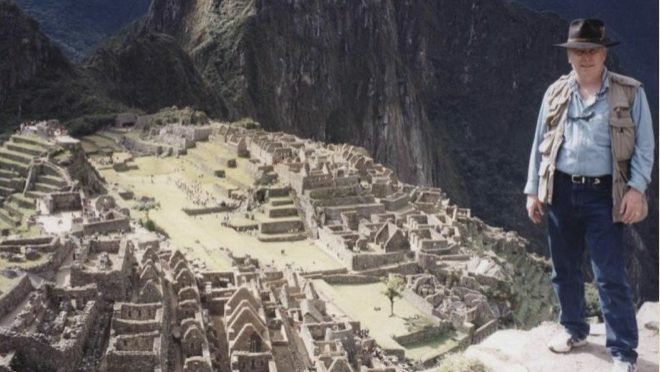 He is also involved with studying shamanism around the world. There is so much more we would have liked to ask Dr. Alexander. Hopefully he will come back to speak with us again. Dr. Alexander and Fahrusha at 2016 SSE Symposium in Boulder, CO.